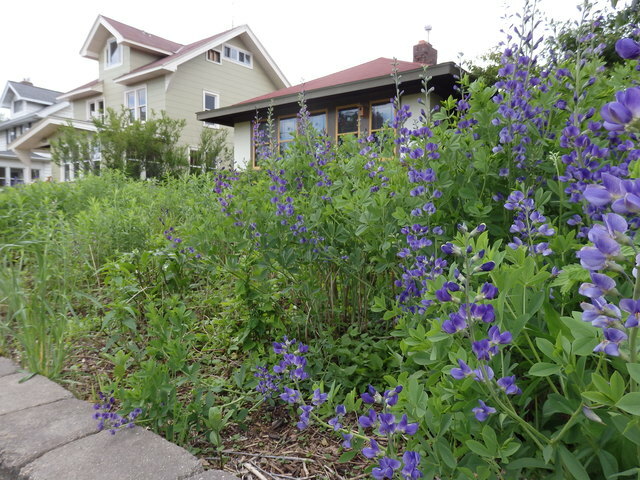 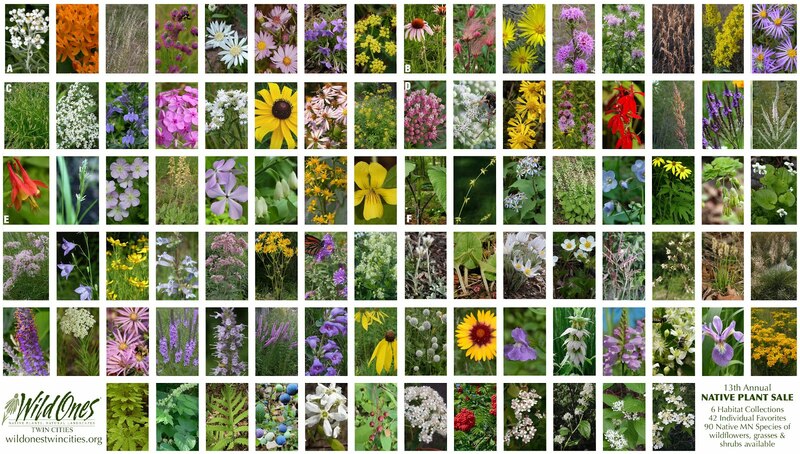 Hannah will describe how she converted the turf grass in her St. Paul yard to a diverse mix of gardens that include native prairie and woodland gardens, rain gardens, and fruit and vegetable gardens. 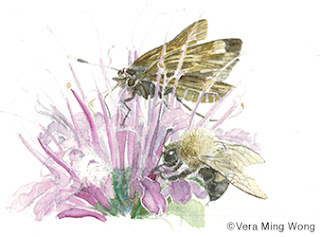 Vera will talk about creating watercolor paintings of those gardens and her work as a botanical artist. 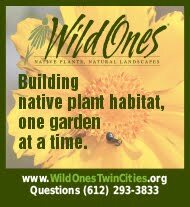 Register before midnight January 28th and save $15! 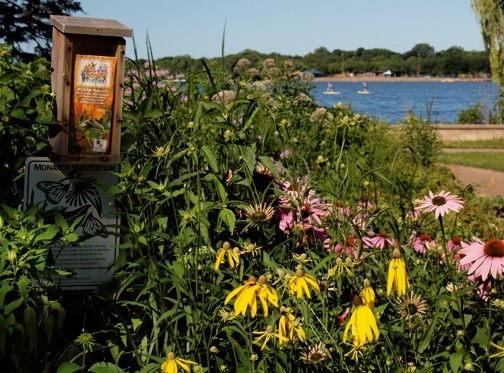 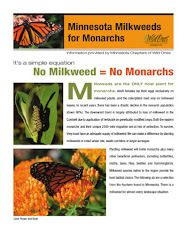 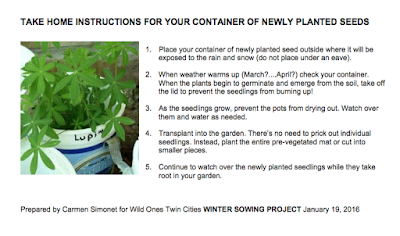 And in case you missed January's meeting, here's a helpful handout from Carmen Simonet's workshop to help you sow your own native seeds this winter!